Please fill-in the requested details to book a session. I’ll get back to you within 24 hours to confirm the schedule. Thank you! 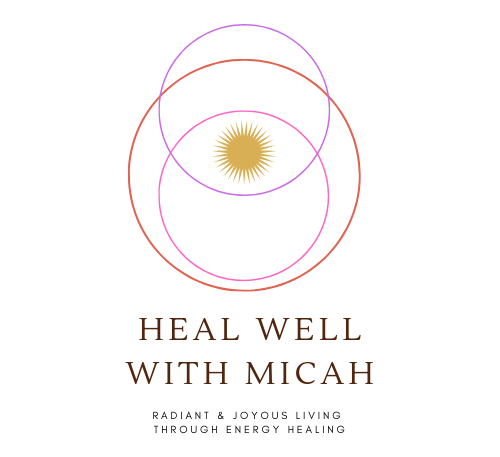 healwellwithmicah@gmail.com or send a message through Heal Well with Micah on Facebook.